Looking for an Coastline Ocean view home or condo in Newport Coast? Newport Coast is ideally situated high on hill side and can offer beautiful coastline views looking both in the North and South directions. North Coastline views properties are best found in the Pelican Hill, Pelican Crest and upper Crystal Cove neighborhoods. These neighborhoods are elevate high enough to offer wonderful coastline views looking towards Huntington Beach. 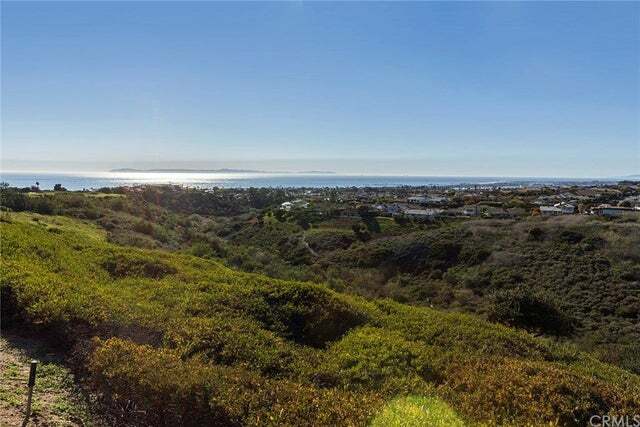 South Coastline view properties are best found in the southern section of Crystal Cove with views looking towards Laguna Beach. 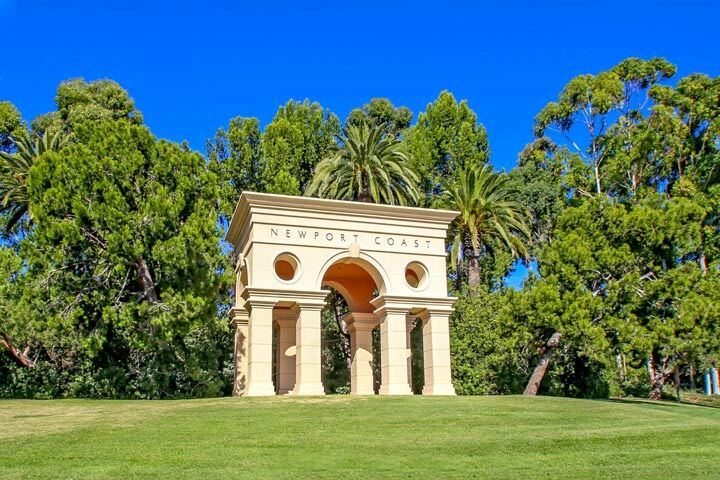 Below is the current list of Coastline properties for sale and for lease in Newport Coast. Please contact us at 888-990-7111 with questions regarding any of the houses listed for sale here.